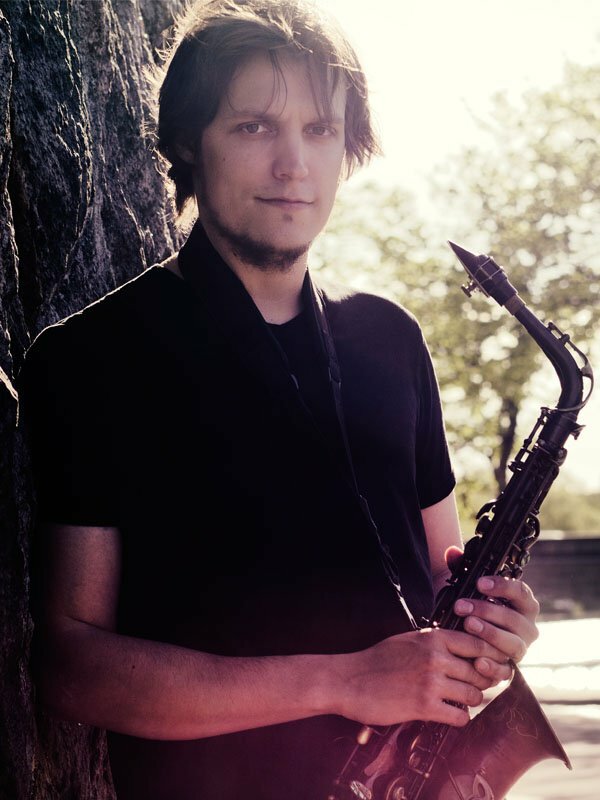 "Playing in all kinds of musical surroundings from Finnish world music to free and not-that-free jazz - even chamber music - challenges me to be very flexible, and that flexibility can easily be reached with P. Mauriat saxophones. That's what I love most about them: they back me up in every musical situation and never let me down. Having found P. Mauriat instruments has made my professional life much easier. The sound palette is rich and colorful, which gives me countless possibilities. It's like a candy store. Finally, I'm able to effortlessly reach the sounds I've been looking for all these years. Sure, they look great too, which is a nice bonus, but in the end it all comes down to sound. And I go for the sound. I go for P. Mauriat."